Can you give a home to Ollie the greyhound in the Midlands? The incredibly handsome Ollie had an outing to Worcester and this is our volunteers report. 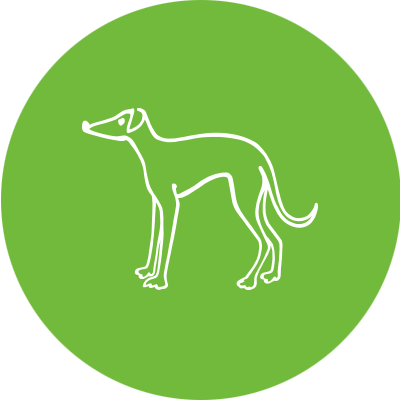 If you think Ollie sounds like the hound for you then give us a ring on 0121 426 4810 or contact us to come and visit Ollie.